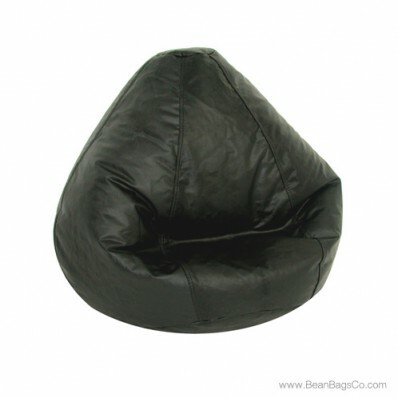 Our Fun Factory Large Lifestyle pure bead bean bag chair in black may not be perfect but it as close as you will find in casual furniture appropriate for small spaces! The deep black color works in any room with any other colors, making this one of the most versatile adult furniture options available. 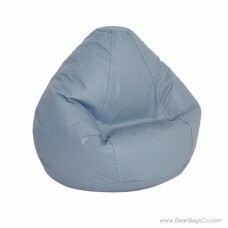 Further, it works equally well as junior furniture in a dorm room or child’s bedroom. 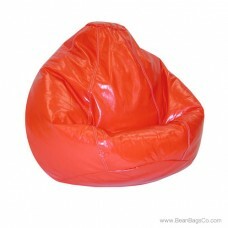 Anywhere you need great, comfortable seating in a small space, the Fun Factory bean bag chair will work. 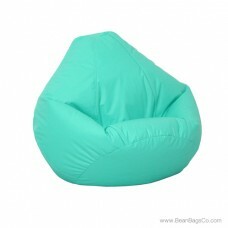 Besides great looks, this bean bag chair offers more. 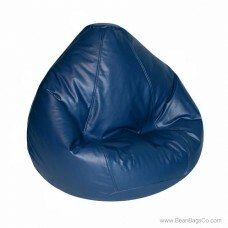 The pure bead filler supports bodies of every size and shape comfortably, and the four sizes offered in this chair—large, adult, extra large, and Bigfoot Footstool—mean that anyone can tailor the chair to his or her body specifications. 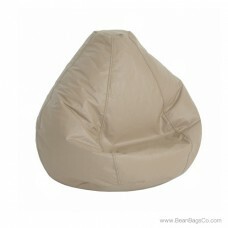 Further, the great-looking vinyl exterior wipes clean so maintenance is a breeze. 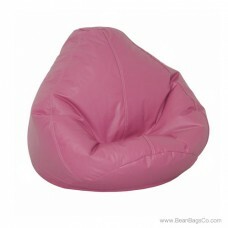 Try out the Fun Factory bean bag chair and discover why it is the last casual furniture piece you will ever need—no matter where you plan to use it! 32" x 27.5" x 21"